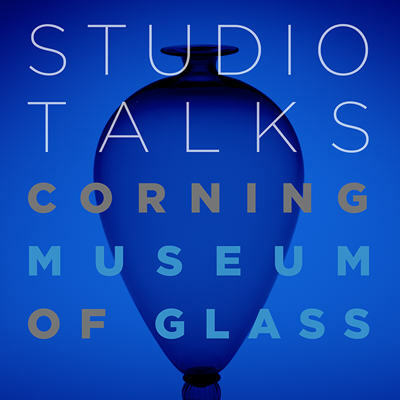 Corning Museum of Glass has the world's most complete collection of art and historical glass. The museum's fully-equipped glassworking studio offers year-round courses in all levels of glassmaking. The Rakow Research Library has the world's finest collection of research materials related to the art, history, craft and technology of glass. This thoroughgoing integrity became the basis for a rebranding project that included a new identifier, exhibition and lecture series posters, roadside billboards and a website. The identifier mark alludes to the idea of glass as well as the unique architecture on the museum campus. The posters highlight world-renowned artists whose work is exhibited in the collections. One of the challenges of the website was to create an intuitive four-level navigation system that would allow visitors to navigate the entire site easily.